← HTC Evo 4G Battery! 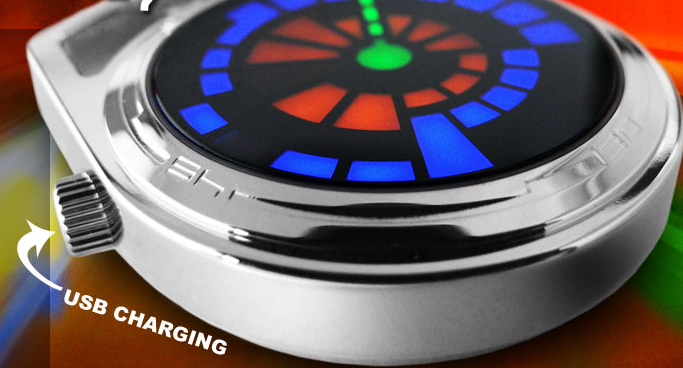 About a week back, TokyoFlash launched their latest LED watch, “Changing Lanes”. 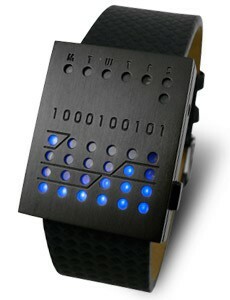 Well, I just go it, it’s a beautiful LED timepiece, certainly a great Father’s Day gift. 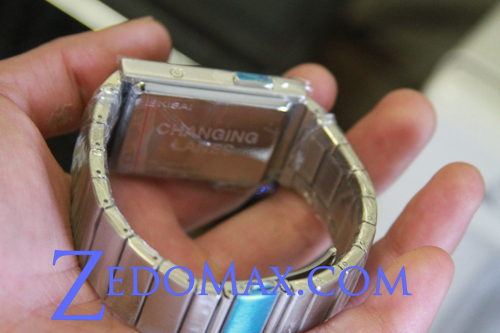 I was rather surprised as I got the watch only 3 days after ordering. 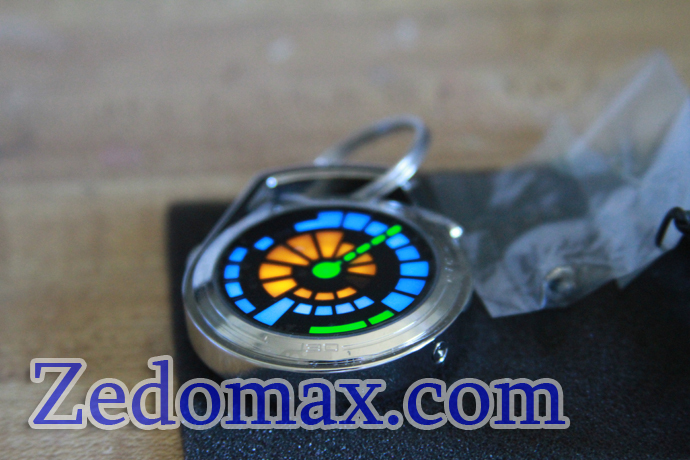 The TokyoFlash Changing Lanes mixes a lot of cool things like stainless steel and unique way to tell time. 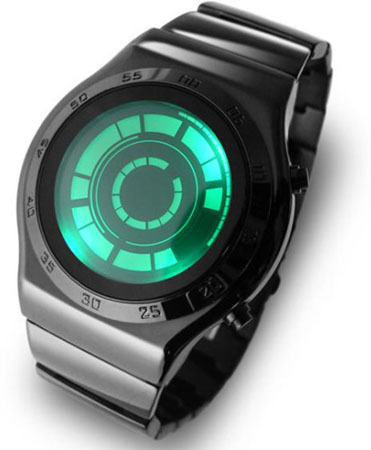 Certainly, this is going to be the most unique watch your dad will get, just because you can only order it online directly from Japan. 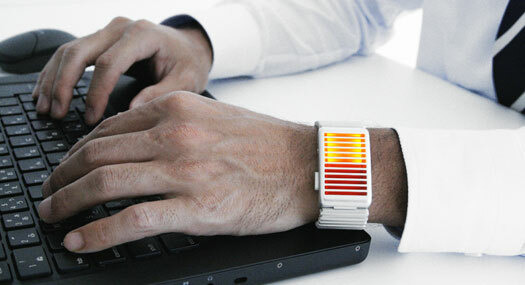 Get a TokyoFlash LED Watch for your father – $169.73. 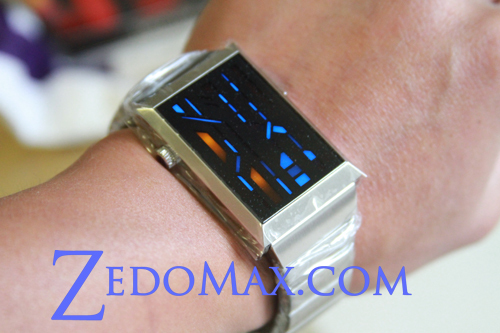 Check out more interesting categories: Featured Gadgets, Featured Reviews, Gadgets, LED, Watches. 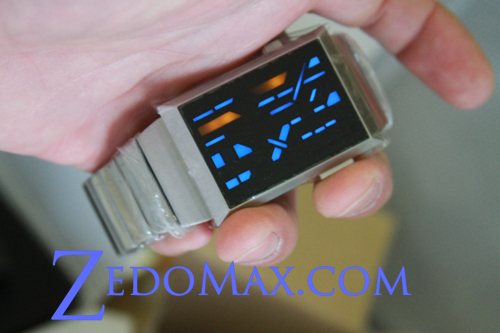 DealMax – 16% Discount on TokyoFlash Watches! 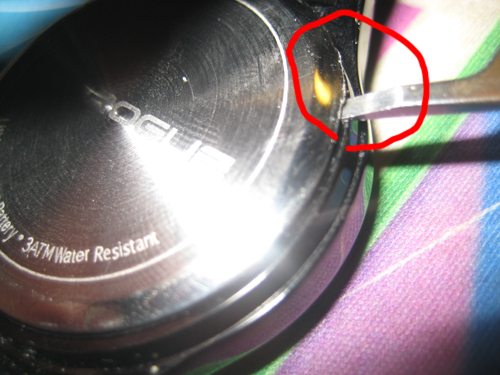 Watch DIY – How to Replace Watch Battery! 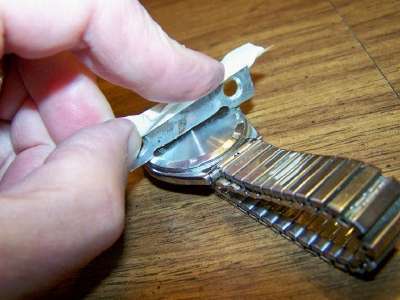 Watch Hack – How to Make a Spanner Wrench for Taking the Back out of a Watch!